What are the Best Ways to Store Your Photos Online? Did you know that online photo storage solutions like Instagram, Facebook, and Flickr can delete your account at any time? Unless you own the storage platform, you could instantly lose all your uploaded photos. In this article, we will show you the best way to store photos online so you have complete control and ownership over them. If you’re using a third-party application like Instagram, Facebook, or Flickr for sharing your photos, then you are at the mercy of their terms of services. If someone reports your photos, you could have your entire account deleted, and lose all of your photos. In fact, they could delete your account any time they want, for any reason. This is a potential nightmare, but it is easily avoided. That’s why we recommend that you self-host your photo galleries. An independent photo storage solution that you own gives you complete control over your online photos. WordPress is a perfect solution: it allows you to easily upload and store your photos, and with the right plugins you can even import photos from your other accounts. You have complete ownership, so no one can delete your photos without your consent. First thing you need to do is to install WordPress on your website. 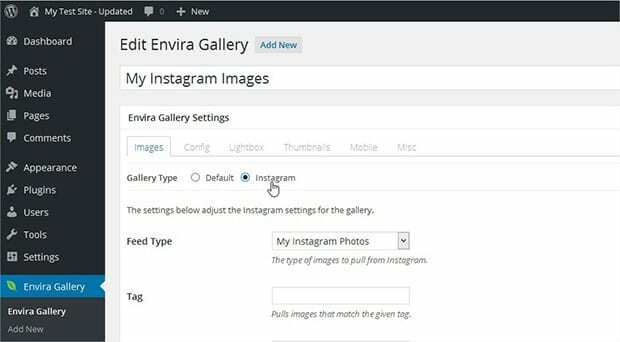 After installing WordPress, install the Envira Gallery WordPress plugin to create your own photo gallery in WordPress. The Envira Gallery Lite version is free. Upon activating the Envira Gallery plugin, go to Envira Gallery » Add New to create a new image gallery. A window will open where you can add the pictures you want to your gallery. After adding all your pictures, click on the Publish button to save your gallery. After publishing the gallery, a dialog window will appear with a shortcode of your image gallery and some other information. You need to copy the shortcode from here. Now, go to the Posts » Add New to add a new post. If you want to create your photo gallery in an existing post, then click to edit the post. Paste the shortcode into the visual editor of your post, and click on the Publish or Update button to save your changes. 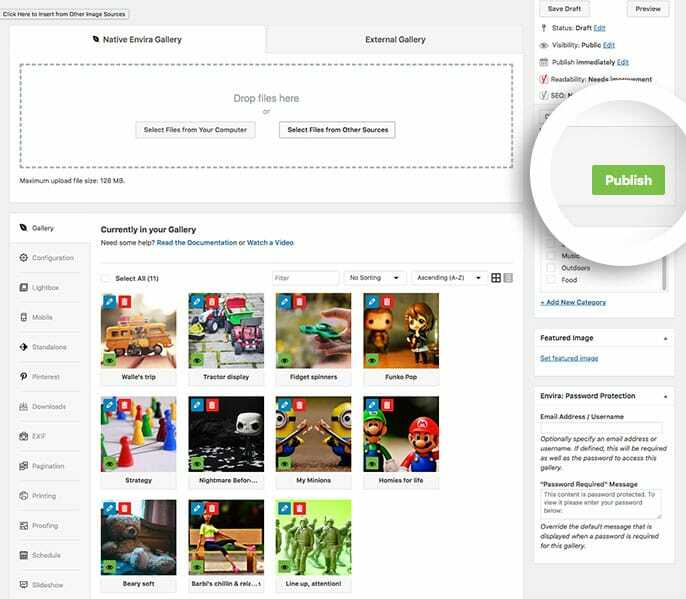 After publishing the post, your image gallery will now appear on your website at that URL. As a photographer, you may have an Instagram account. We recommend importing your Instagram photos to your image gallery in WordPress. This will give you more control over your photos online. 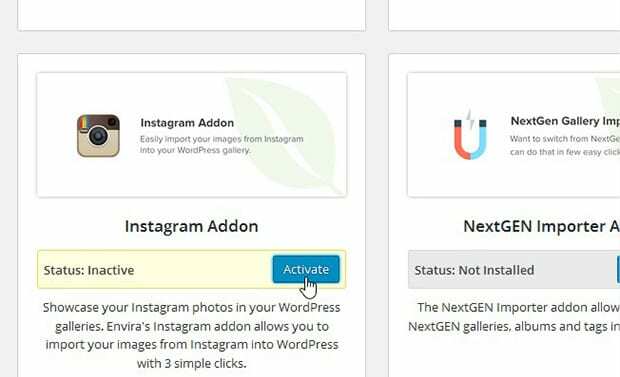 You’ll need the Envira Gallery Instagram addon to import all your photos from your Instagram account into the image gallery on your WordPress website. Upon upgrading the plugin, go to Envira Gallery » Settings and verify your license key. You will now have access to the Envira Gallery Instagram addon. Next thing you need to do is go to the Addons tab to install and activate the Instagram Addon. 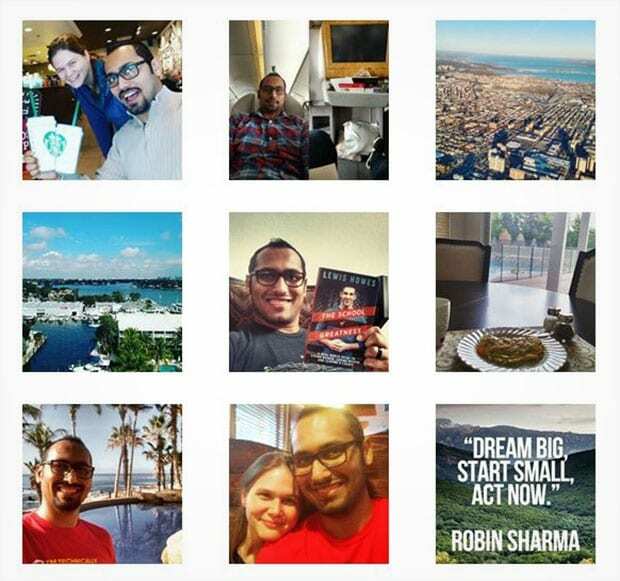 You will find a new Instagram tab in your Envira Gallery settings. Under this tab, you need to click on the blue Click Here to Authenticate Envira with Instagram button. 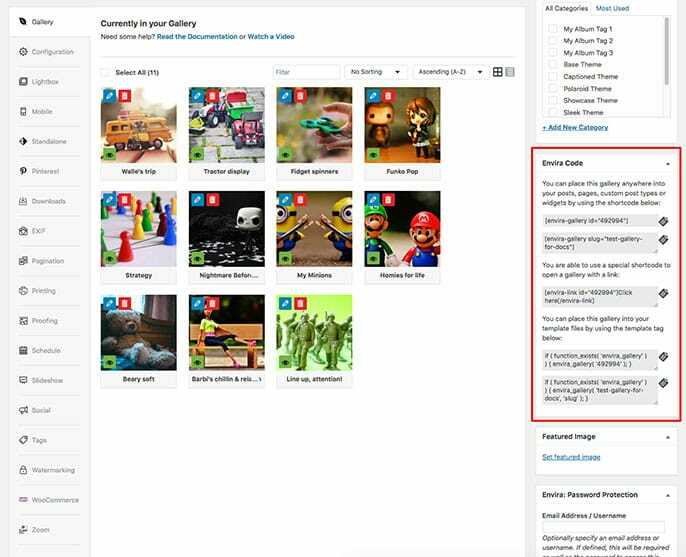 This will verify your website and give permissions for Envira Gallery to fetch photos from your Instagram account. Now, you need to add a new gallery from Envira Gallery » Add New. In the Envira Gallery Settings, select Instagram as the gallery type. Then click on Publish to save the gallery. After publishing the gallery, a dialog window will appear with a shortcode of your image gallery and some other information. You need to copy the shortcode from here, and paste it into the post (or page) where you want to display your Instagram photos. Now, your Instagram photos will be displayed as a photo gallery on your own website, and it will automatically fetch any new photos you add to Instagram and import them into your WordPress photo gallery. We hope this article helped you to know the best way to store photos online so you have complete control and ownership over them. You may also want to check out the 21 best WordPress plugins for photographers. Follow us on Facebook and Twitter for more useful tutorials. Thanks for this article. I was wondering, where do pictures uploaded on WP ML are stored, what is the limit of how many you can upload, and how you extend the storage?